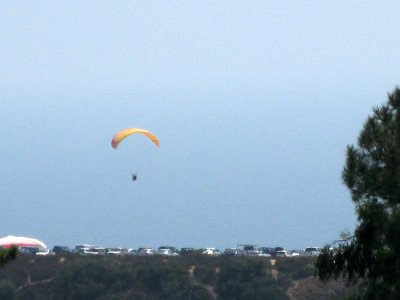 Last week, walking back and forth between the hospital and the hotel, I spied the balloons and skydiver in the evening skies. I haven't been here in a few days. Hope Bob is doing OK. 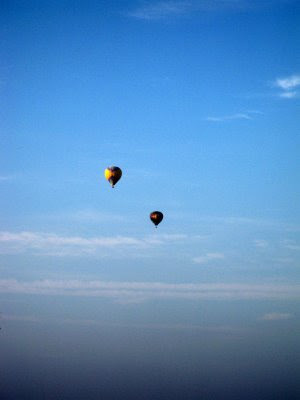 I could watch hot air balloons in the sky all day long. Nice shots.